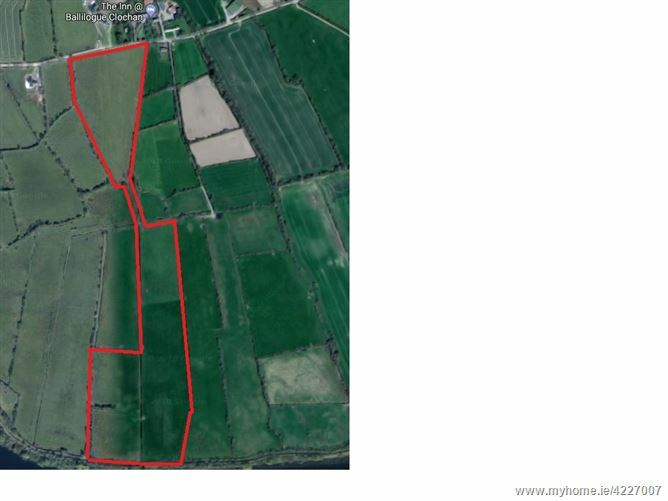 This c. 29.5 acre (11.94ha) non residential holding which is currently all laid out in permanent pasture has excellent access from the Ballilogue road and is convenient to both The Rower & New Ross. 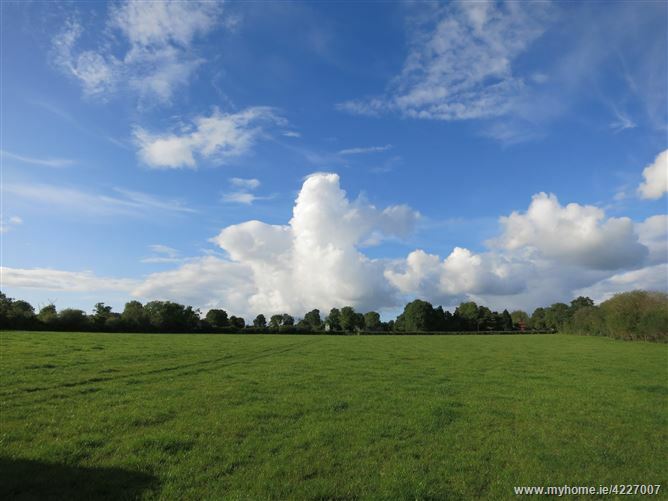 10 acres are suitable for both tillage and grazing with the remainder in permanent pasture. 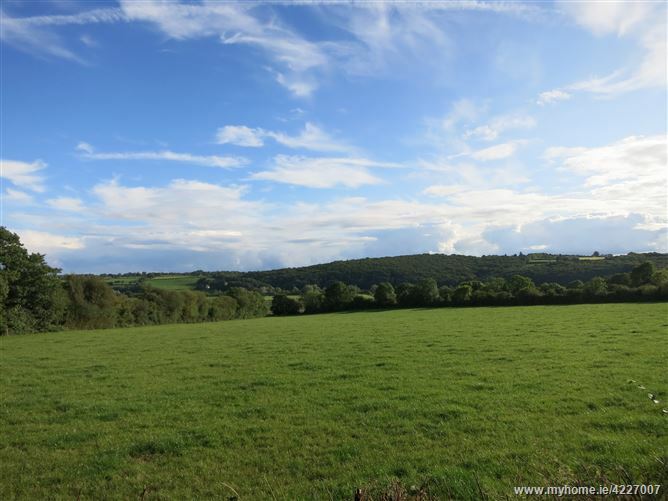 From New Ross take the R700 in the direction of Kilkenny/ Inistioge after passing sign for The Rower/ Graiguenamangh take the next left (sign for Ballilogue) continue on this road for 2km and the lands are on your left hand side (auction board on gate).